hole in Play Now mode to your final putt in the FedEx Cup Championship. set by others, to determine the world's greatest golfer once and for all. 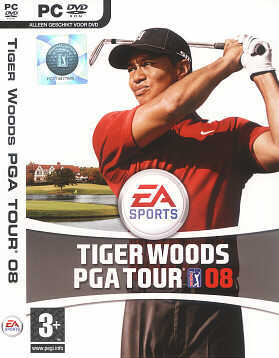 take the world by storm with Tiger Woods PGA TOUR 08.